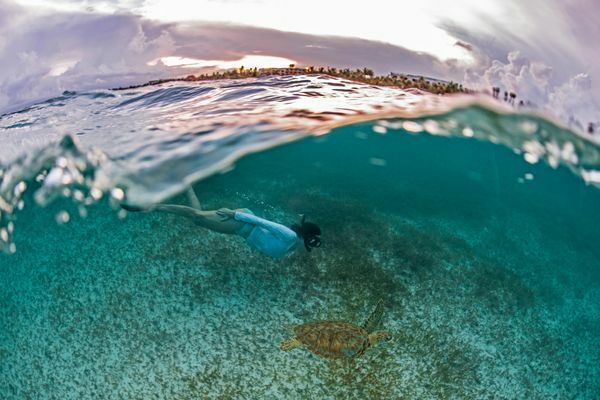 1 There’s a hidden nature reserve you’ve gotta see. Away from the tourist beaches is Sian Kaan biosphere, a UNESCO World Heritage site right on the coast with tropical forests, marshes and more than 300 species of birds. 2 Even some ruins are under the radar. You’ve probably heard about visitors taking day trips to the ruins of Chichen Itza. 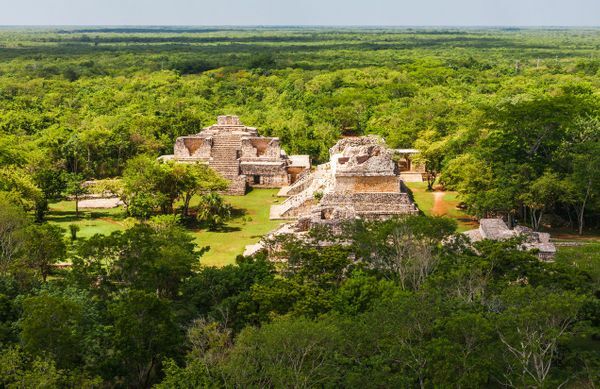 Meet Ek Balam, its lesser-known but equally impressive neighbor. The tower in this temple complex is one of the largest in the Yucatan. 3 The best food looks alive, in the best way. It’s (almost) locals only at Chamico’s, a beachfront cafe where the seafood is top-notch. There’s no exact address, so this place is your little secret… yours and the New York Times, of course. 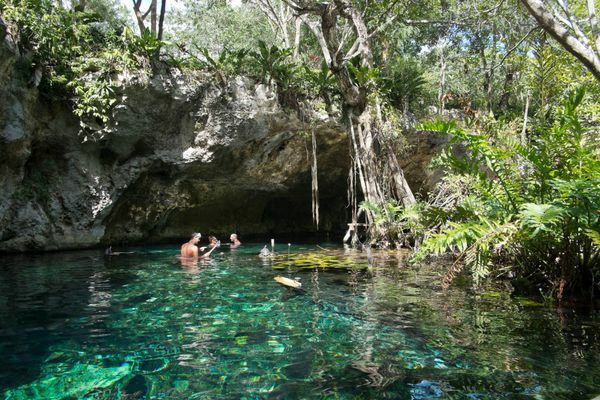 5 …or chill at a cenote all day. The Tulum region is known for its cenotes, naturally-occurring sinkholes home to some of the clearest water you’ll ever see. Some are more popular than others: Find a less crowded one, like Cenote Azul, and join local families for a picnic by the shore. 6 If you want Cancun, you can have it. 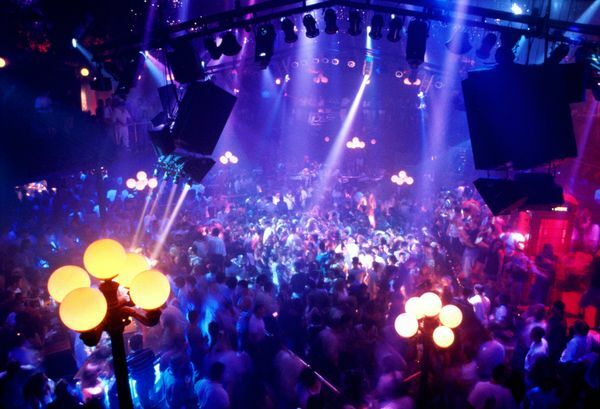 Cancun’s nightlife is world famous, and it’s less than two hours away. 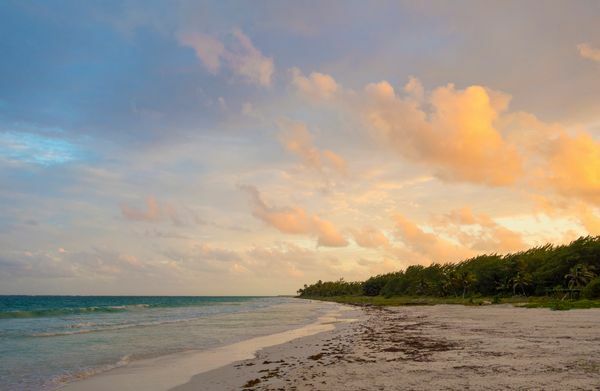 Tack a wild night in Cancun onto the start or end of your tranquil Tulum trip? it’s near the airport! and you won?t regret it. Have we mentioned yet that the water here is divine?! If nothing else, Tulum’s crystal-clear water will always live up to the hype.